WhatsApp, the world’s largest messaging service has connected people from the world as a whole and has allowed every smartphone user not only to send text messages and communicate with each other but also, send media files of most types. 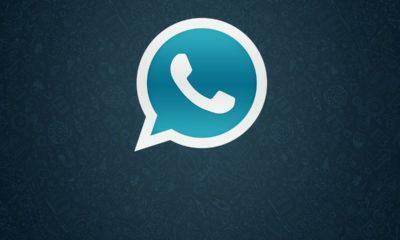 WhatsApp currently has the highest number of active users and is growing tremendously every month. 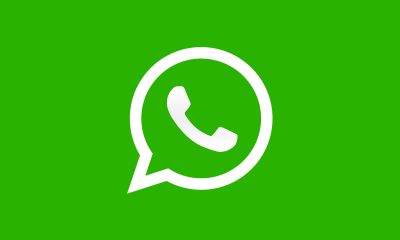 It has resulted into a vast developer community, and the community has created great WhatsApp mods, with features that the original developers might never offer. One such WhatsApp mod is the good old OGWhatsApp mod which offers a massive list of features and customizations, and in this post, you will learn all the things that it provides along with the Download link for the OGWhatsapp APK file. Also, Check- GBWhatsapp, Whatsapp Plus. Before you install, make sure you have Unknown Sources enabled on your handset, which you can do it by heading over to the settings panel > security, and you will find it there. And after installing the OGWhatsApp apk file, again disable the Unknown sources option, as its the safety feature of Android.